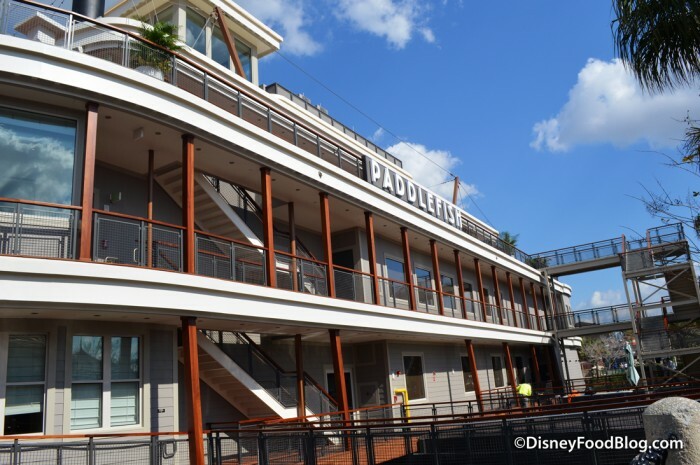 Over the weekend, we had the opportunity to get a sneak peek at Paddlefish, the latest restaurant to open in Disney Springs. 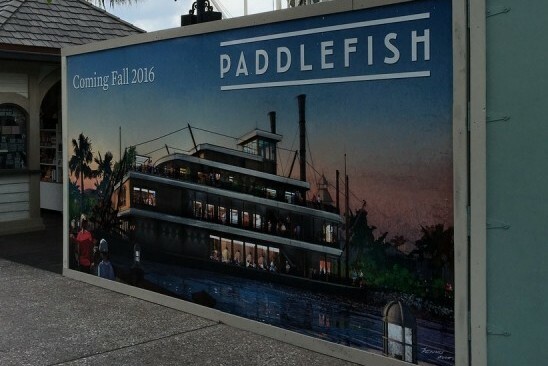 I say “latest,” but Paddlefish is simultaneously one of Disney Springs’ oldest and newest stops. 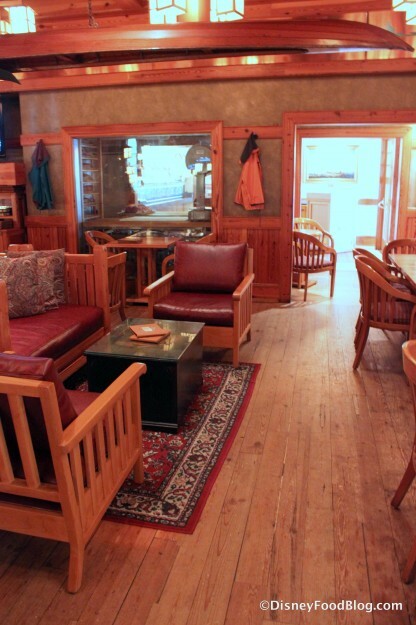 That’s because Paddlefish is just the latest tenant in a restaurant that’s been in this area for quite some time. 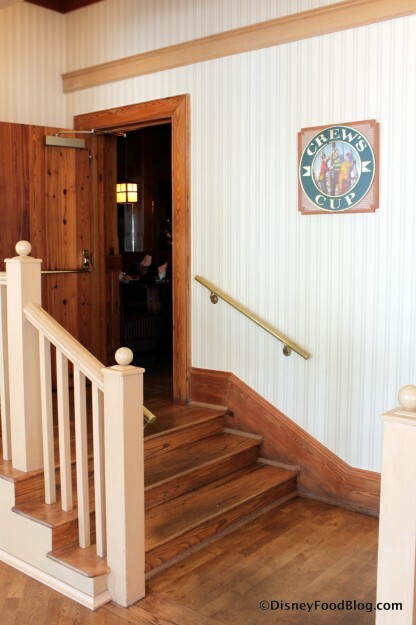 If you’ve been following along, then you know Paddlefish was most recently known as Fulton’s Crab House. And before that, you may have known it as the Empress Lilly, originally opened in 1977 and named for Walt Disney’s beloved wife. With the revamping and major overhaul that Downtown Disney — now Disney Springs — has recently experienced, the old riverboat theming of Fulton’s wasn’t going to flow with the new vibe. 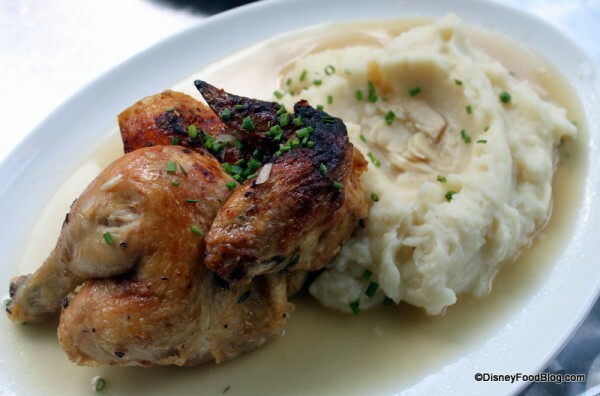 And so, the restaurant’s owner, Levy Restaurants, signed to stay on in Disney Springs, and commenced to a stem to stern reimagining of the Old Girl. We had a chance to take a look around at the new space, which opened to the public February 4th. Join us on a tour. 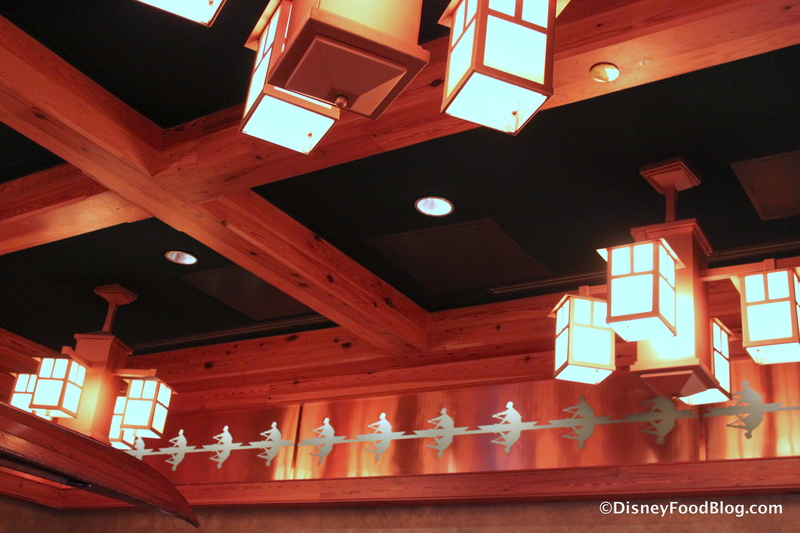 As with the rest of Disney Springs, Paddlefish somehow manages to channel past and future at the same time, all with an industrial vibe. 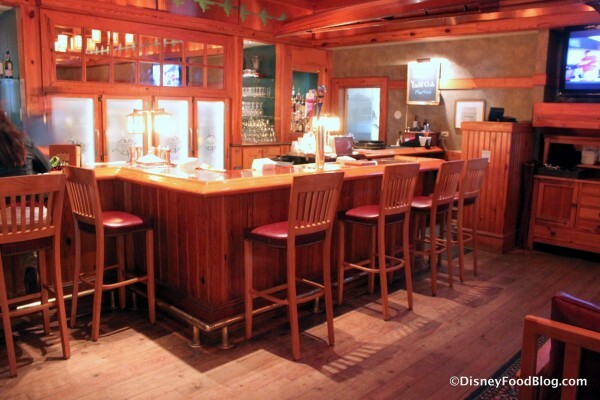 This past spring we found out that Paddlefish is coming to Disney Springs in the former location of Fulton’s Crab House. The new restaurant will focus on seafood as well as chops and steaks and a new oyster shucking bar! 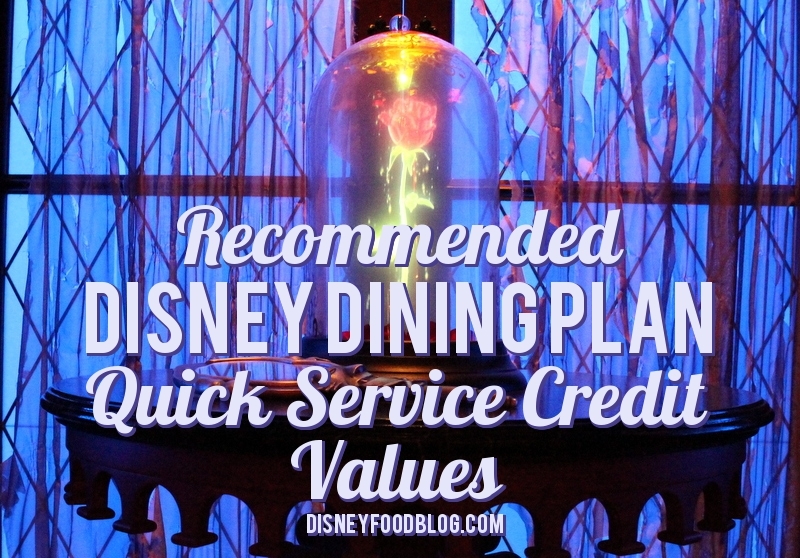 The Contempo Cafe has consistently been one of my favorite spots for better-than-average counter service meals. What you find here is quick service, no advance dining reservation required. 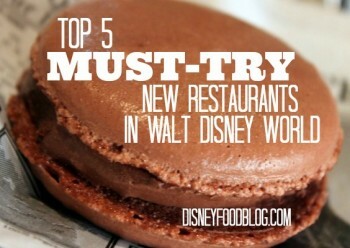 But the fare is anything but fast food quality. 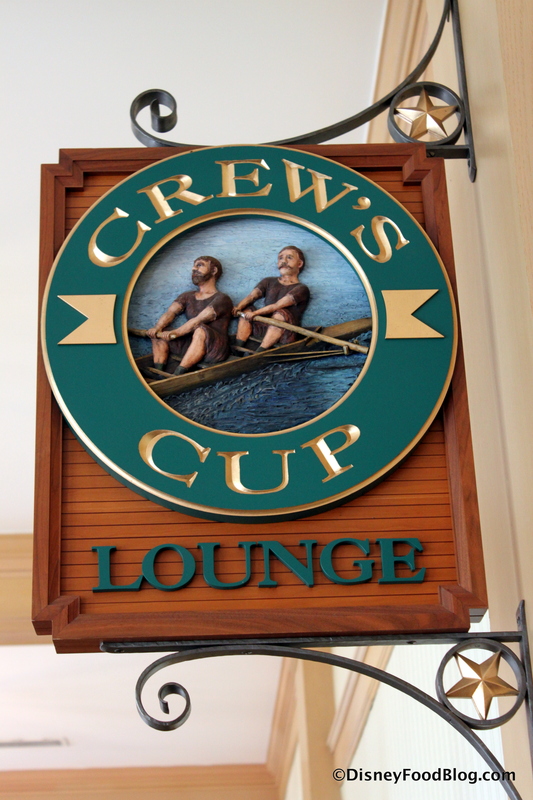 It had been a while since I’d enjoyed a meal here, and since that last visit, they’d added a Lobster Roll that was getting rave reviews from readers! Recently, on a very quick visit to the World, I thought it was the perfect opportunity to check out all that’s new at the Contempo — and to see if I still consider it a must-do stop. 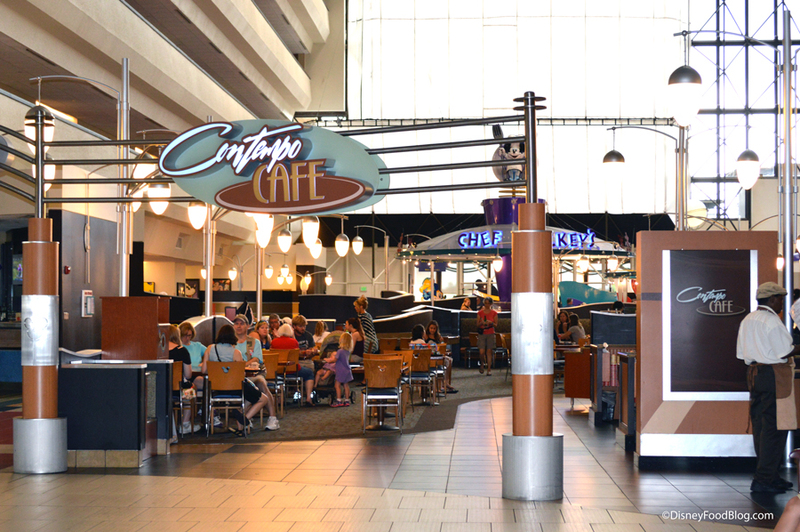 If you’re unfamiliar with the Contempo Cafe, well, you’ve probably seen it before, and you just didn’t know it! It occupies primo Disney real estate right next to Chef Mickey’s on the Grand Canyon Concourse in Disney’s Contemporary Hotel. It’s the most wonderful time of the year! 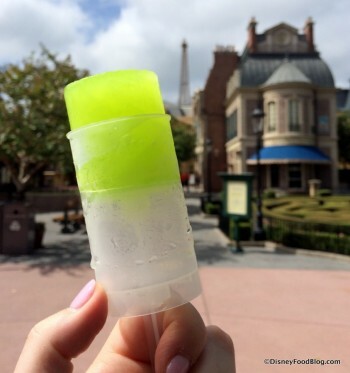 The 2015 Epcot Food and Wine Festival has finally started and we’ve been eating and drinking our way around World Showcase for a couple of days! 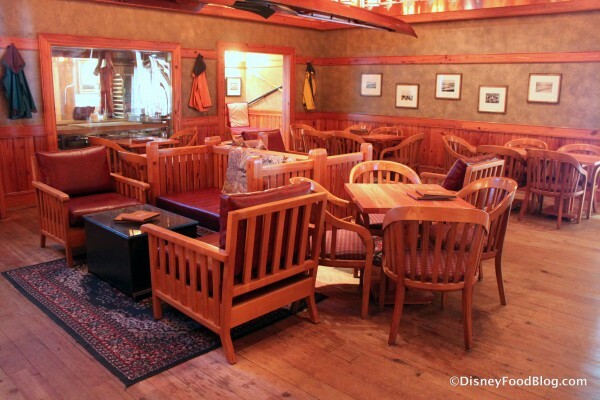 It was another week full of big news stories including the opening of Jock Lindsey’s Hangar Bar and some new enhancements for the Chase Lounge at the Epcot Food and Wine Festival! Jock Lindsey’s Hangar Bar opened on September 22! 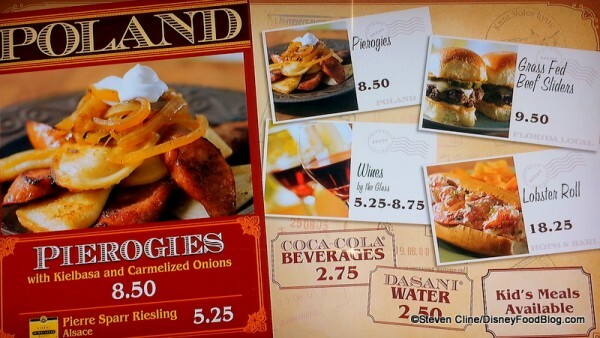 And the full menu includes 16 specialty cocktails! 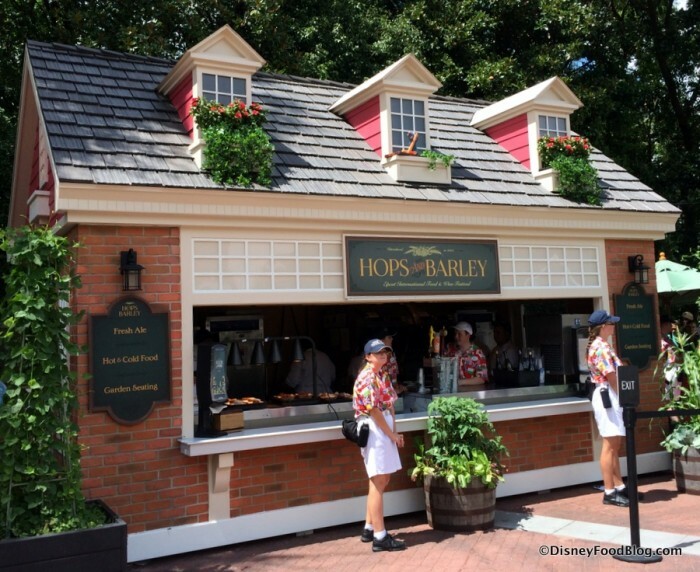 The 2015 Epcot Food and Wine Festival has started and we have a rundown of the Best of the Fest! 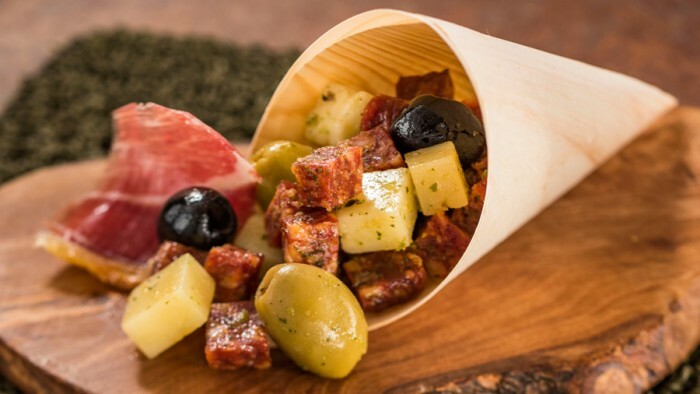 This week was the grand launch of the DFB Guide to Animal Kingdom and Hollywood Studios Snacks e-book! Disneyland has introduced treats for Dia de los Muertos! 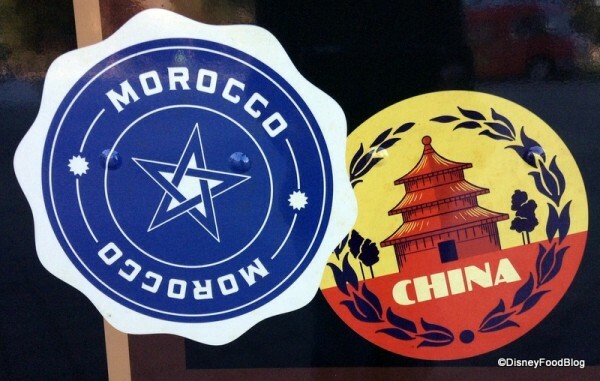 We have the first look at the menu for Morimoto Asia which opens on September 30! A few enhancements are coming to the Chase Lounge at the Epcot Food and Wine Festival! 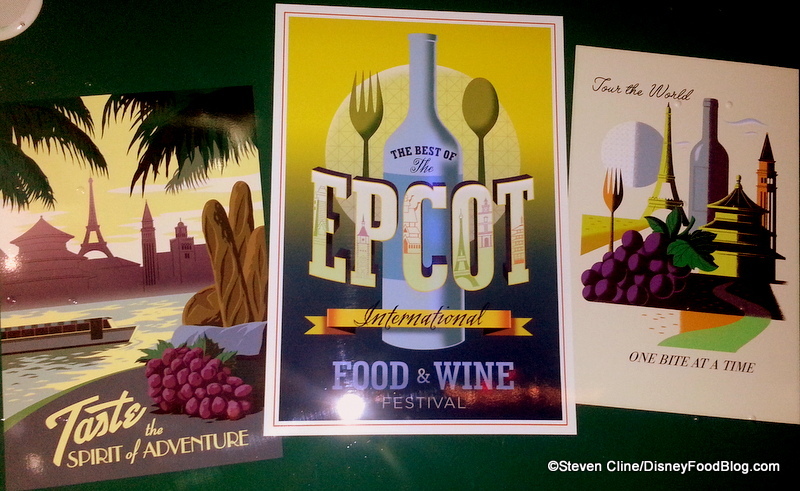 Our #OnTheList series continues with classics from the Epcot Food and Wine Festival! 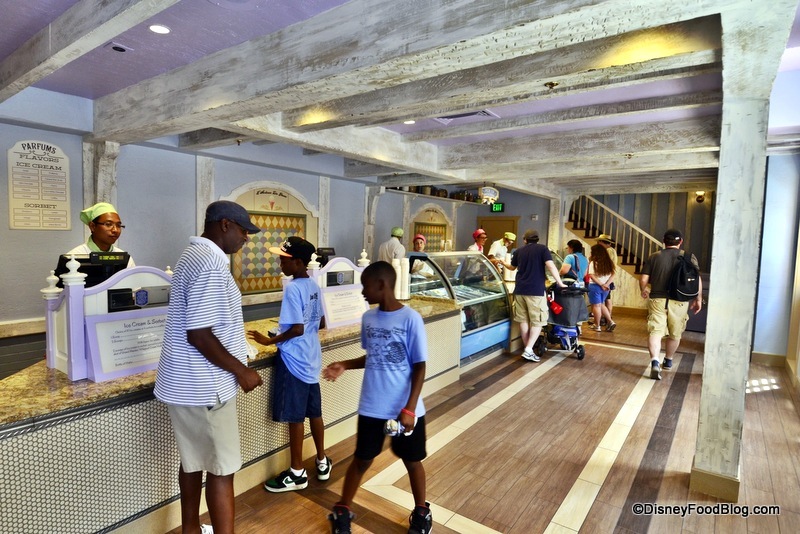 We review Zuri’s Sweets Shop at Disney’s Animal Kingdom. At long last (and as you may know from a previous DFB post), the final food truck has arrived at Downtown Disney’s West Side in Walt Disney World! World Showcase of Flavors joins Superstar Catering, Namaste Café, and Fantasy Fare to complete the Disney Food Trucks lineup. 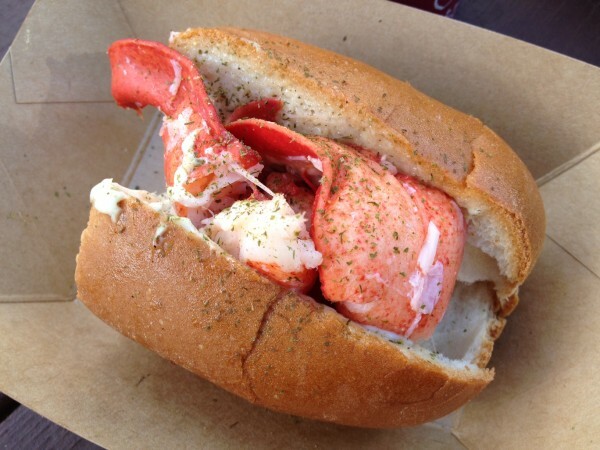 We’ve got a full review of that $18 lobster roll for ya, so scroll down to see that! 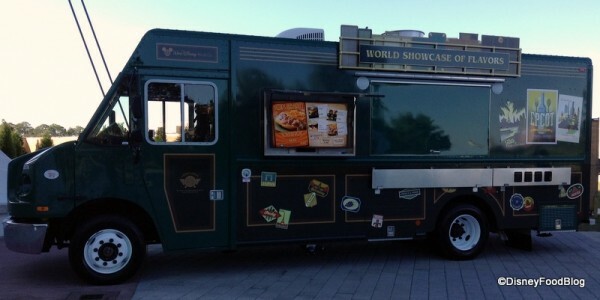 In the meantime, let’s take a peek at this sleek truck! 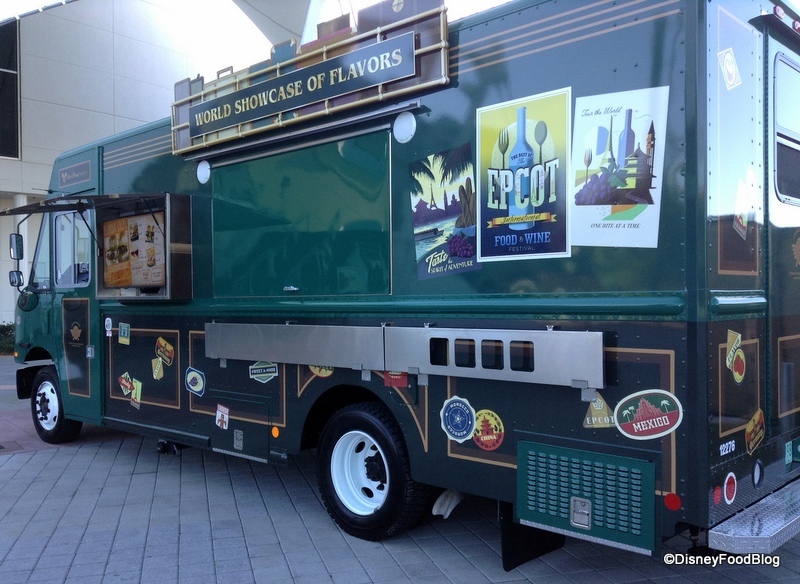 Each Food Truck reflects the theme of a different Disney World Park (thus far Superstar Catering for Hollywood Studios, Namaste Café for Animal Kingdom, and Fantasy Fare for Magic Kingdom). 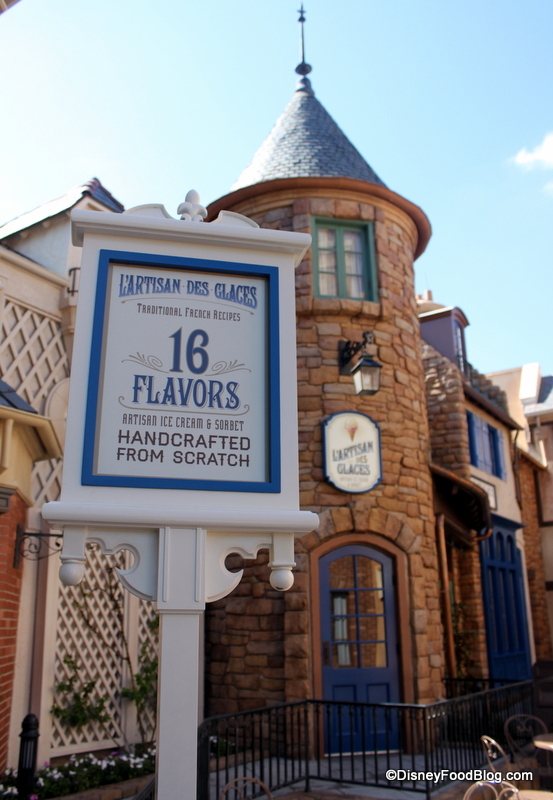 World Showcase of Flavors represents Epcot — more specifically, the beloved Epcot Food & Wine Festival that comes to Epcot every Fall. 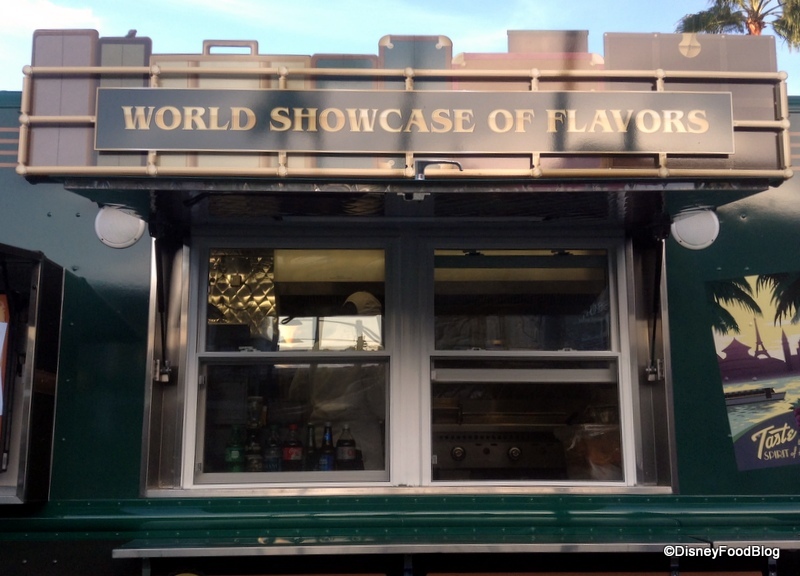 The adventure of travel and exploring other cultures for which World Showcase is known is captured in the design of the truck. 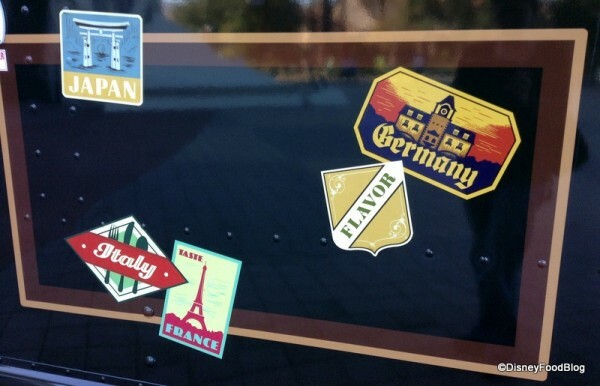 I think the way it brings to mind an old-fashioned travel trunk covered with vintage-style “badges” collected along the way is pretty cool! My favorite touch is the row of suitcases on top of the pickup window. By the way, my next pictures appear in a different setting – that’s because the trucks move :)! 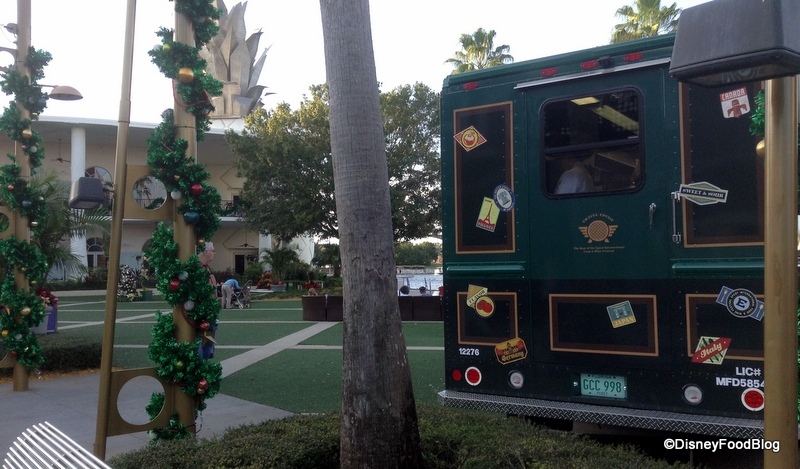 I snapped a few close-ups at its location by Cirque de Soleil pre-opening hours, but went back to eat when it was parked at the grassy area by Bongos Cuban Café. 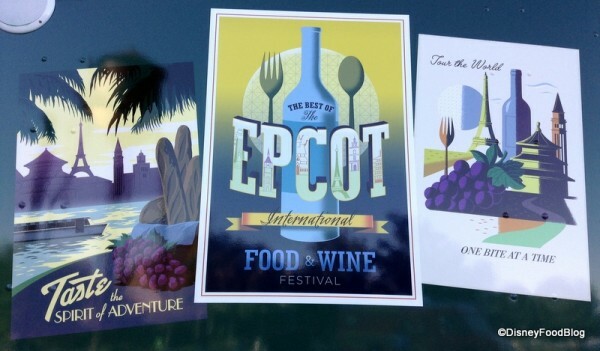 The menu brings “The Best of the Epcot International Food & Wine Festival” to guests year-round. 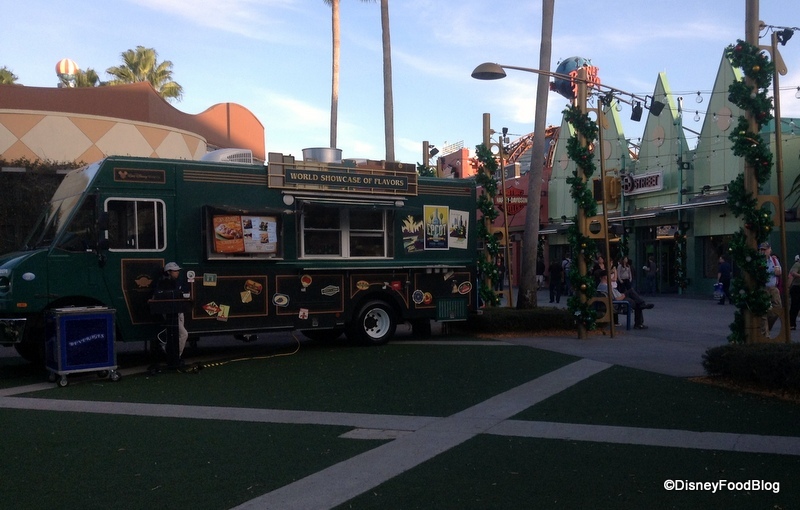 "The Best of the International Food and Wine Festival"
We’ve been reporting on the new food trucks at Downtown Disney steadily as they’ve been appearing, and now the World Showcase of Flavors Food Truck has joined Fantasy Fare, Namaste Café, and Superstar Catering, bringing the current line-up of Downtown Disney Food Trucks to four. Featuring “The Best of the Epcot International Food & Wine Festival,” the green truck with vintage travel decor will be offering some of our Epcot Food and Wine Festival favorites! 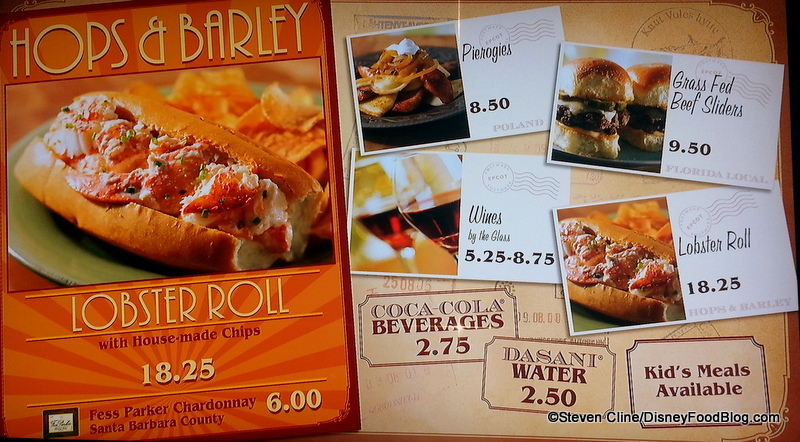 From Hops & Barley, you’ll find the Lobster Roll with House-made Chips. 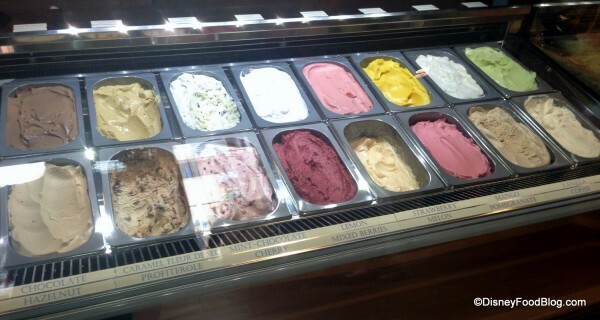 The price of $18.25 seems kind of steep, right?! 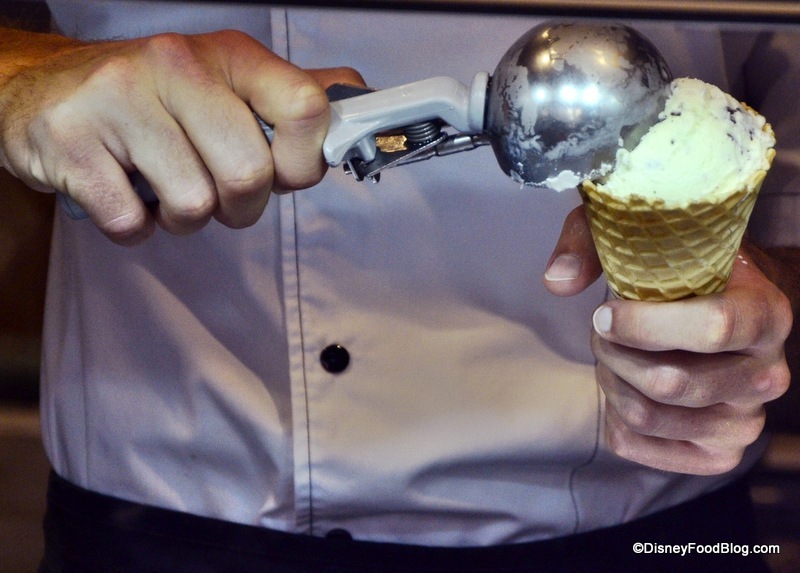 Not sure I’d be willing to shell out that amount, though you DO get a larger size serving than you do at the festival. Here’s the Food and Wine Festival version. Expect the Truck version to be MUCH larger! 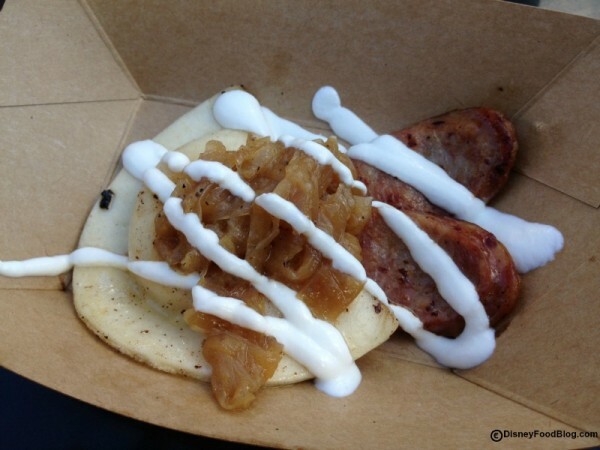 Pierogies with Kielbasa and Caramelized Onions are highlighted as a nod to the Poland booth.